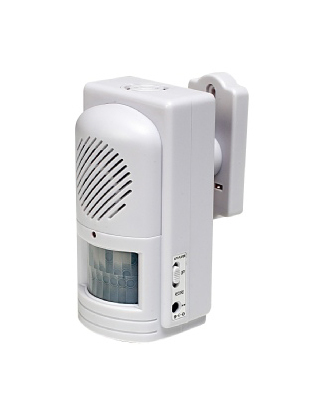 The Motion Activated Memo Reminder enables you to record a 20 second message that is automatically played when a person walks into the detection beam. Can be used to remind an elderly person to check a callers identity. 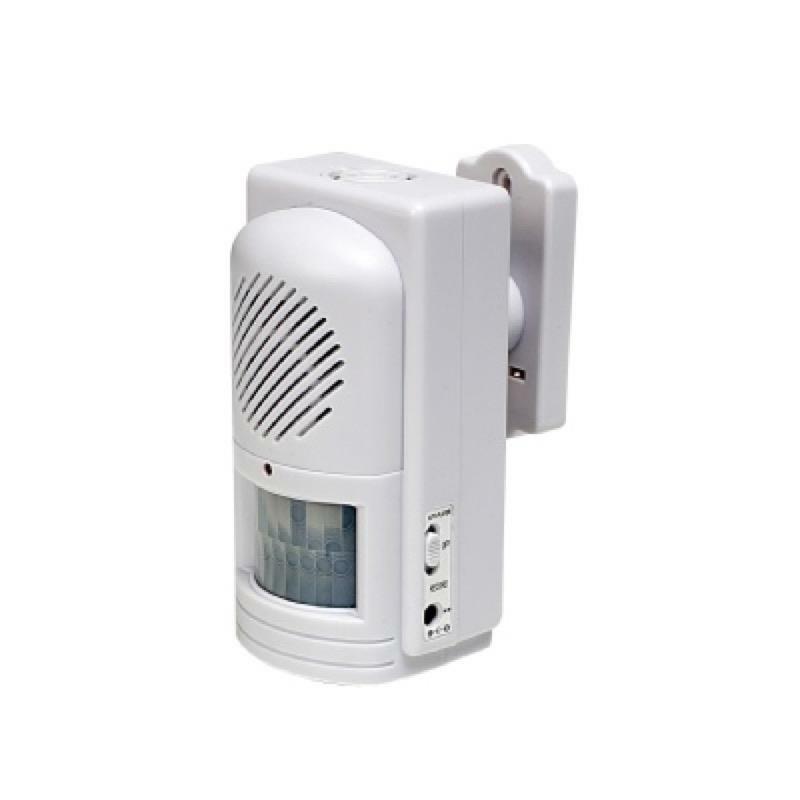 The Motion Activated Memo Reminder enables you to record a 20 second message and can be used to remind an elderly person not to let strangers into the home or to check a callers identity. When a person walks into the detection beam the recorded voice message is automatically played. It is easy to use and simple to attach using the supplied fixing bracket.